Split Airport is the second busiest airport in Croatia and is the gateway to Dalmatia for international travellers. Whether your visiting Split or transiting onto Croatia's islands like Hvar, Korcula or Vis, airport Split is where you will want to arrive. 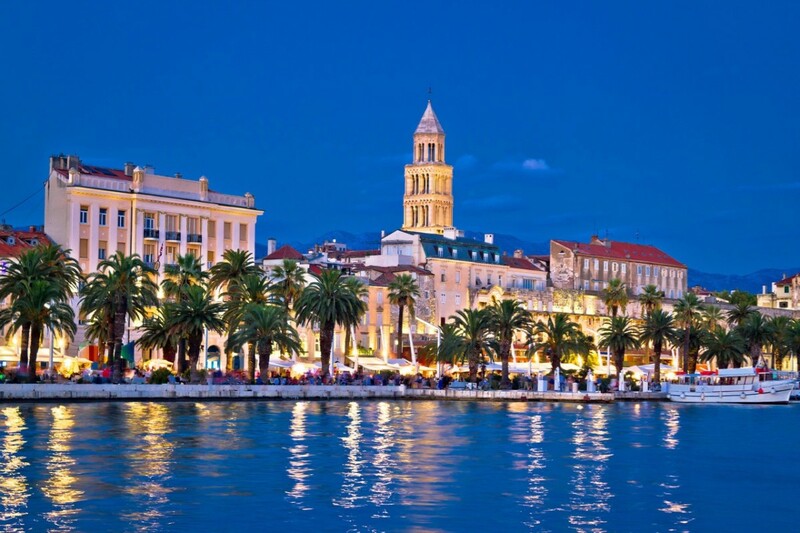 The distance from Split Airport to Split is 24km and you can travel from Split Airport by taking the Split Airport Bus, Split Airport Taxi or Split Airport Transfers. If you require a transfer from Split Airport to Dubrovnik, Split or any other Croatian destination, Octopus Transfers has you covered. We offer exceptional service at low prices and can cater to any size group. In addition, we can get you from Split Airport to the Split ferry terminal, Split Bus Station and Split to Novalja for festivals at Zrce and Split airport to Ultra Festival. Contact us for all of your travel from Split Airport.